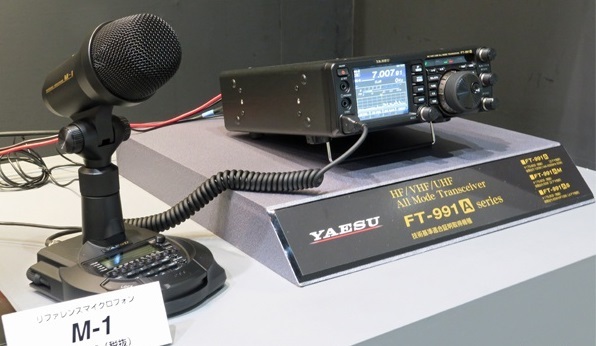 The Yaesu M-1 is a high-quality, innovative desktop microphone, designed for the discriminating operators. 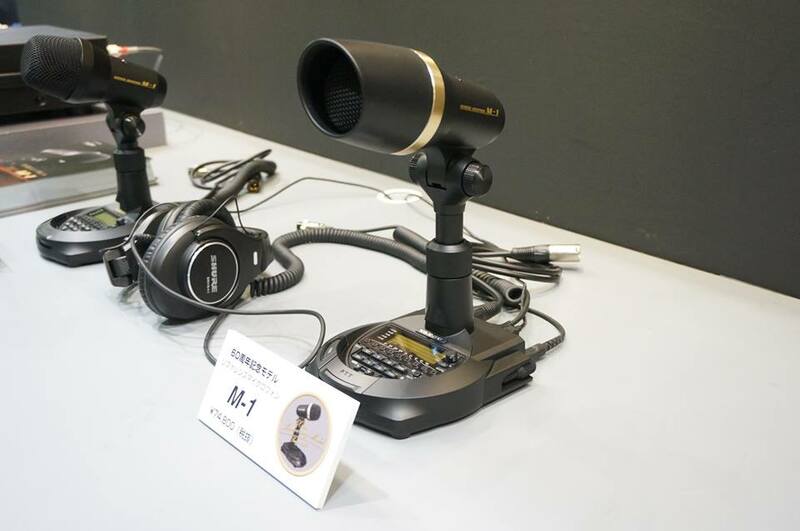 It features combined condenser and dynamic microphone elements. The condenser microphone element produces greater frequency response and clear, crisp audio characteristics perfect for being heard in crowded bands and in big DX pile-ups. 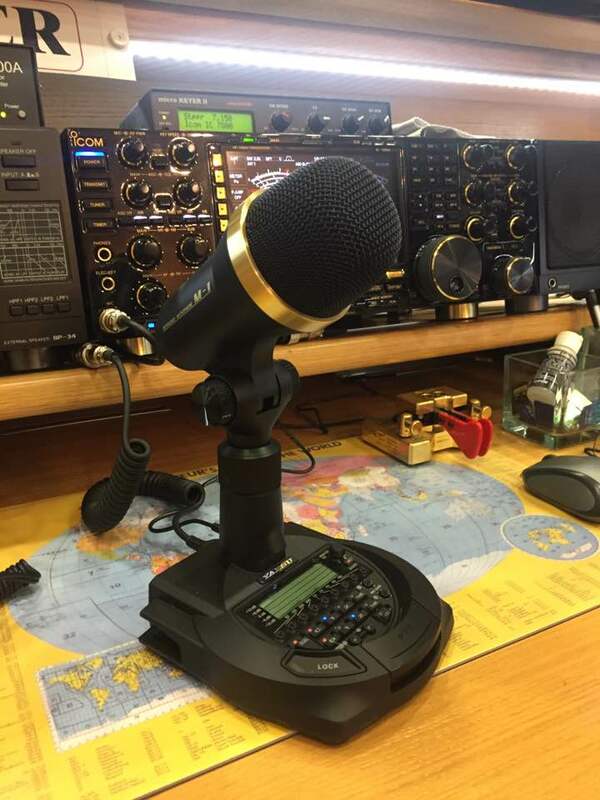 The dynamic microphone element delivers the rich low-mid tonalities, favored for local QSOs. The response of each microphone element may be adjusted independently using the internal nine band graphic equalizer. Each element has a separate volume control for independent adjustment of output levels. The output of each microphone may be selected separately, or they may be combined to produce the most pleasant tonality. 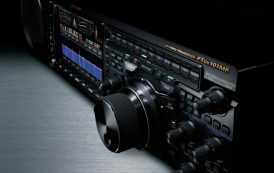 Both the condenser element and dynamic element in the M-1 utilize the nine band graphic equalizer (63Hz, 125Hz, 250Hz, 500Hz, 1kHz, 2kHz, 4kHz, 8kHz, 16kHz). Each element’s frequency response is independently adjustable. 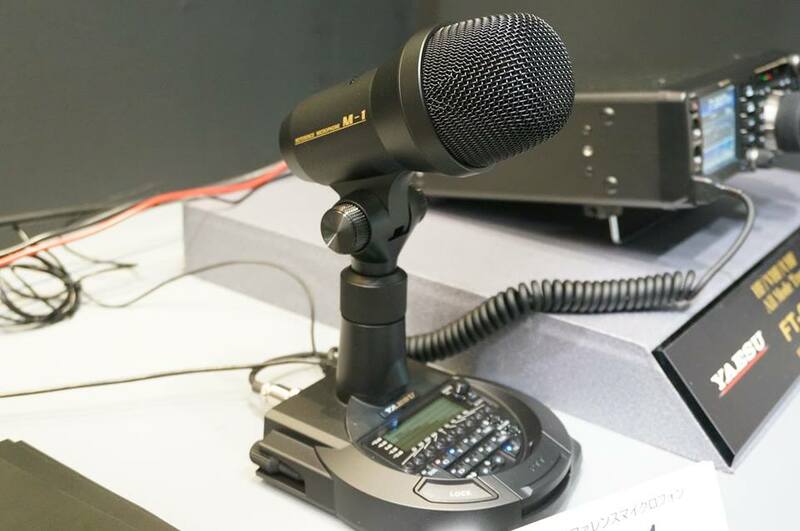 Two frequency response memories and a “through” mode are provided for each element, and are easily switchable by one-touch buttons on the microphone base.